A few weeks ago i started tweeting. I know i’m way late in realizing this whole twitter world, but i’m getting with it. 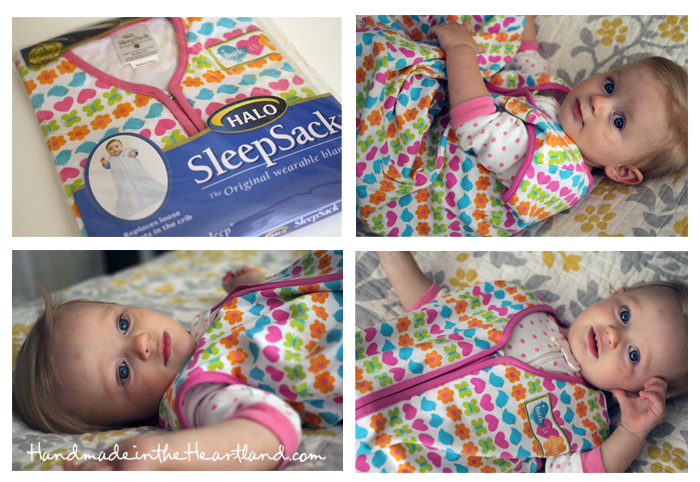 Once i started connecting with people and brands on twitter i saw that Halo SleepSack had a twitter and i was feeling friendly so i tweeted that their sleepsack is my go to baby gift and i have probably given over 20 away to friends and family having babies (true story). I was super excited when they tweeted back (people do that on twitter!) and then they sent me a message asking me if i wanted to do a giveaway on my blog! awesome! – I love that they are always in stock at target and i can run there to pick one up if i need one in a hurry. -They are super easy to get on and swaddle tightly- the sack part zips up the front so its super easy to get them in it and then the two side panels velcro around to make the swaddle. –I take them to the hospital because its so easy to get on and keep tight- when they are newborns i hate to feel like i’m throwing them all around to get the blanket behind and around and whatnot. Also Halo is doing this awesome new program where they are partnering with hospitals, wouldn’t it be awesome if they had these at the hospital already and you didn’t have to bring your own?! yes please! 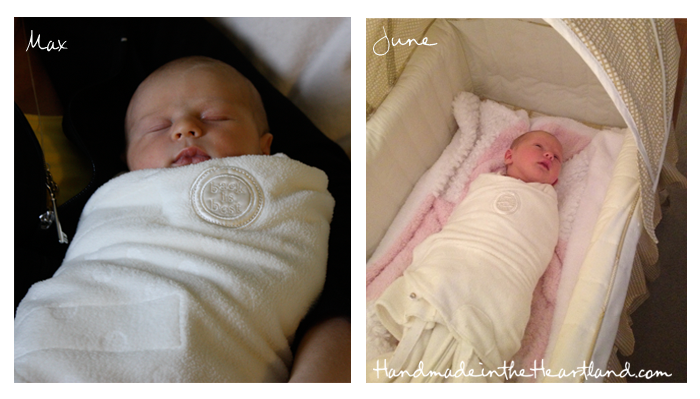 HALO Innovation’s SleepSack® Swaddle has become the standard for hospital nurseries and parents alike. In fact, 1,000 hospital nurseries use the HALO SleepSack Swaddle instead of blankets through the HALO Safer Way to Sleep Initiative. That is 1.5 million births getting first-hand, in-hospital experience with the HALOSleepSack Swaddle and safe sleep practices! Leading health organizations agree that modeling proper baby care in the hospital is the single biggest influence on how parents care for their baby at home. HALO Innovations also offers free Safe Sleep Practices kits to childbirth educators to help further the cause of SIDS prevention. 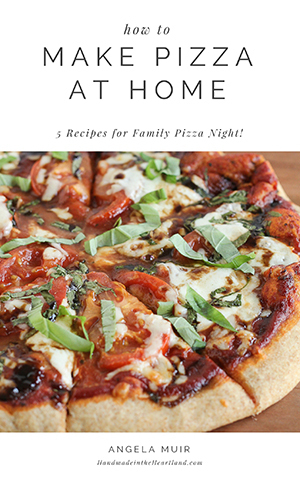 You can follow Halo on Pinterest, Twitter, or Facebook. You can buy them at the Halo Website, Amazon, Target, or Babies R Us. Now for the good stuff! a Giveaway! Enter below to win a sleepsack! !